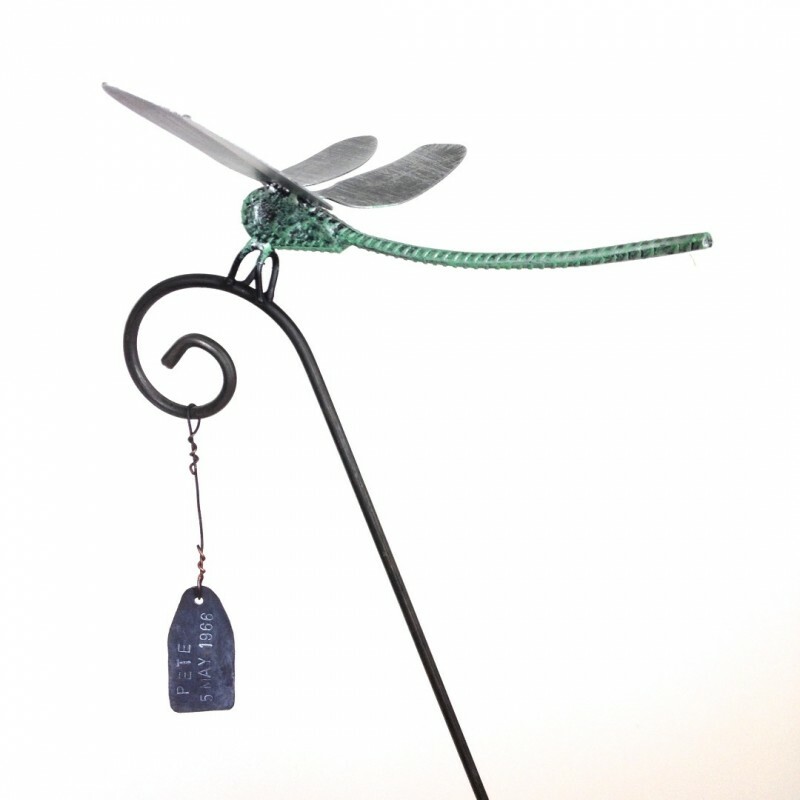 Now lets get personal- Why not add your individual message or memory to your sculpture order. 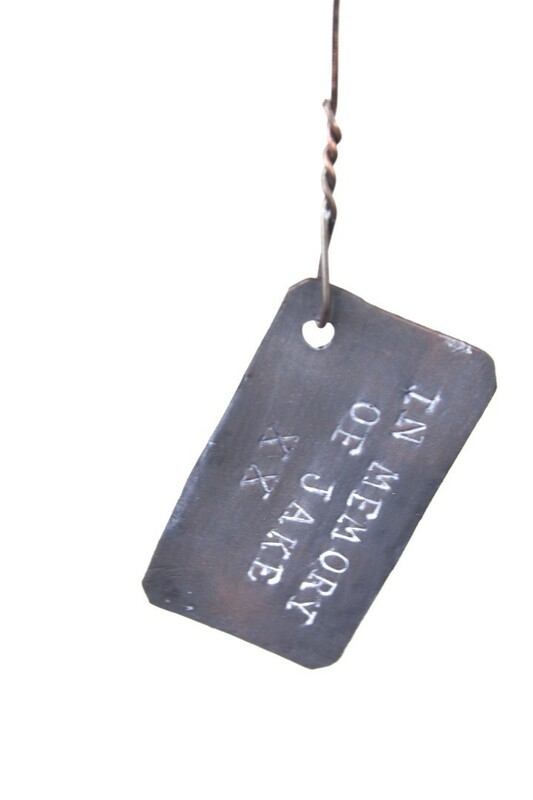 Get this handmade copper tag with your own message stamped on that will last for ever. 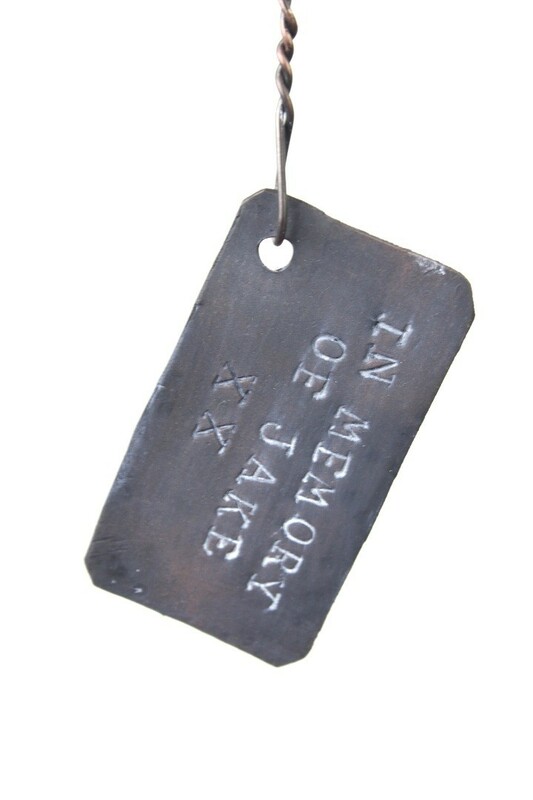 Just £10 for the tag and a message with upto a 20 characters. 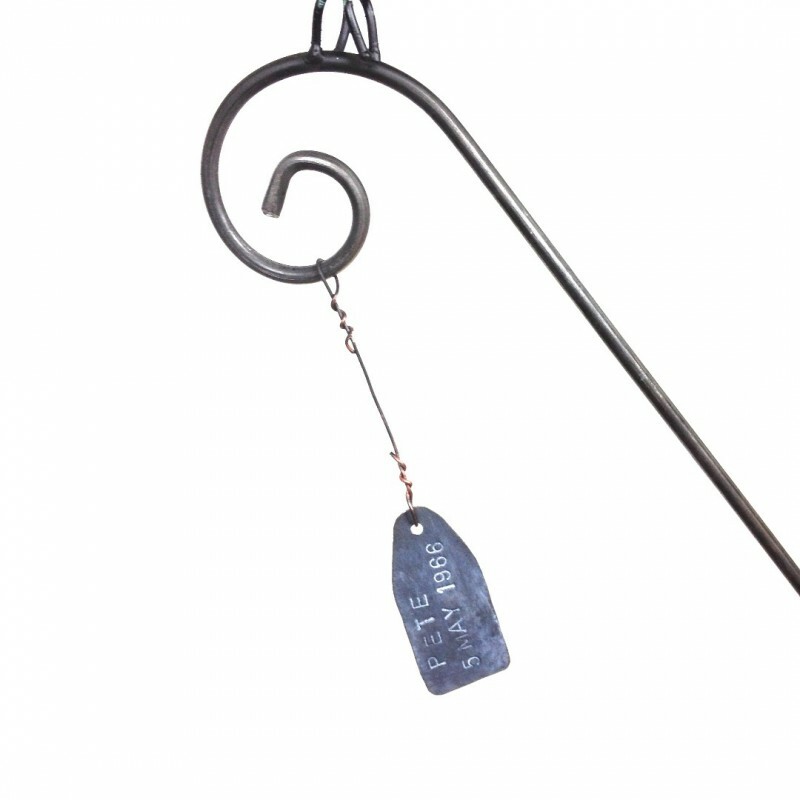 When you have purchased the tag just add your message in the notes at the checkout. 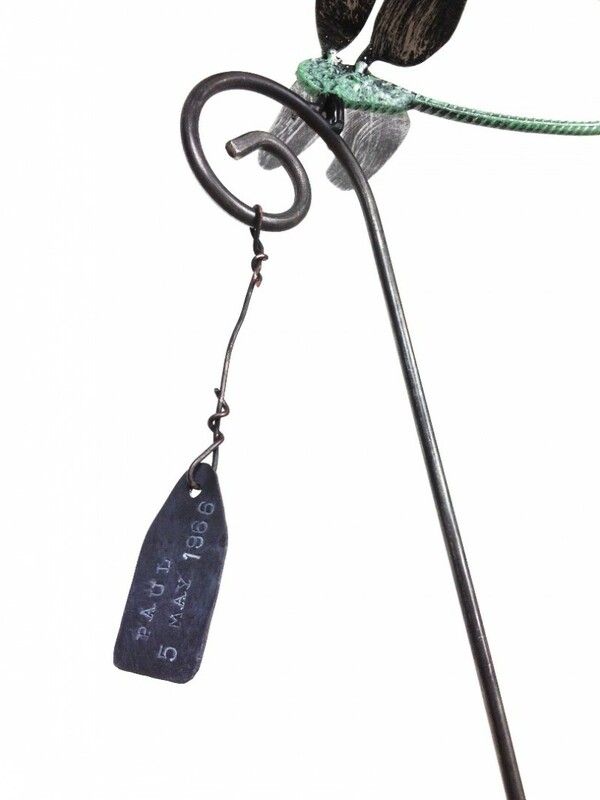 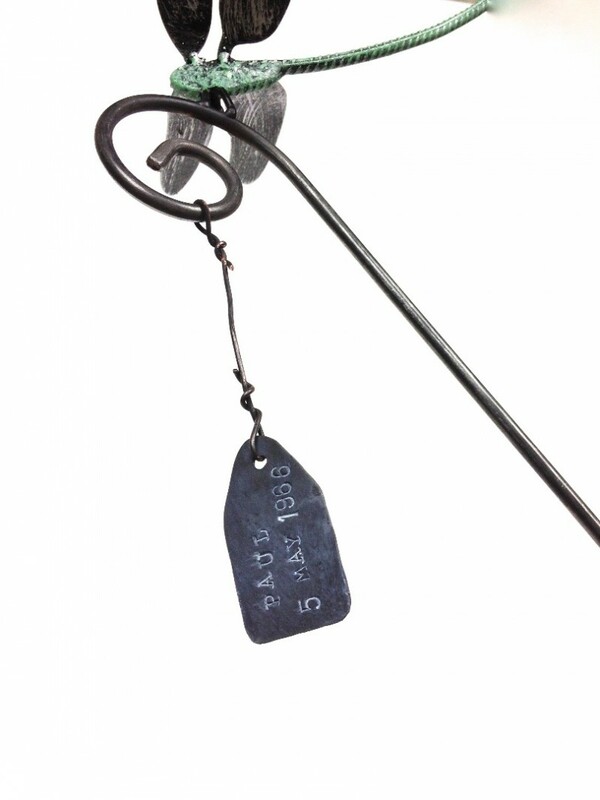 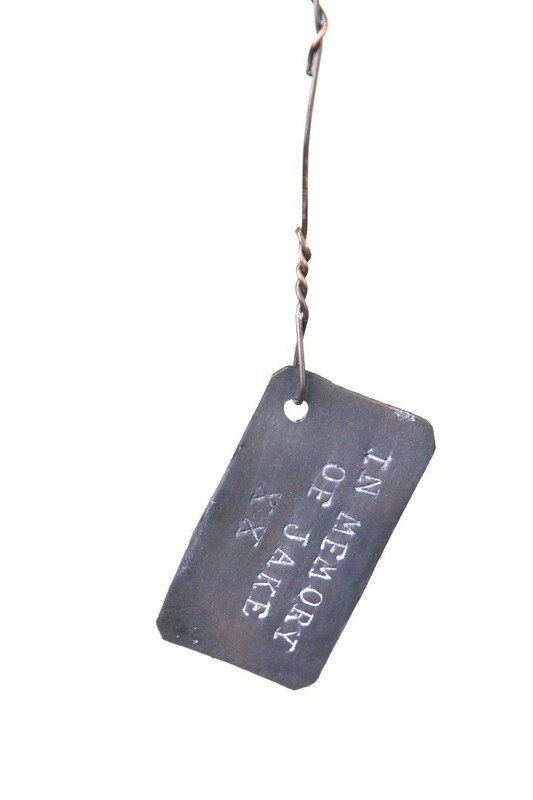 Your item will arrive with the tag and your message attached with copper wire to your chosen sculpture. 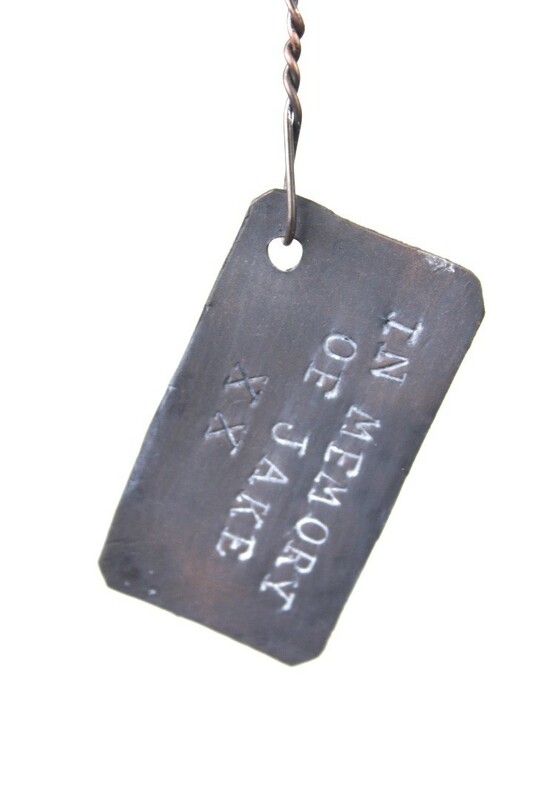 Please note these messages are individually hand stamped. 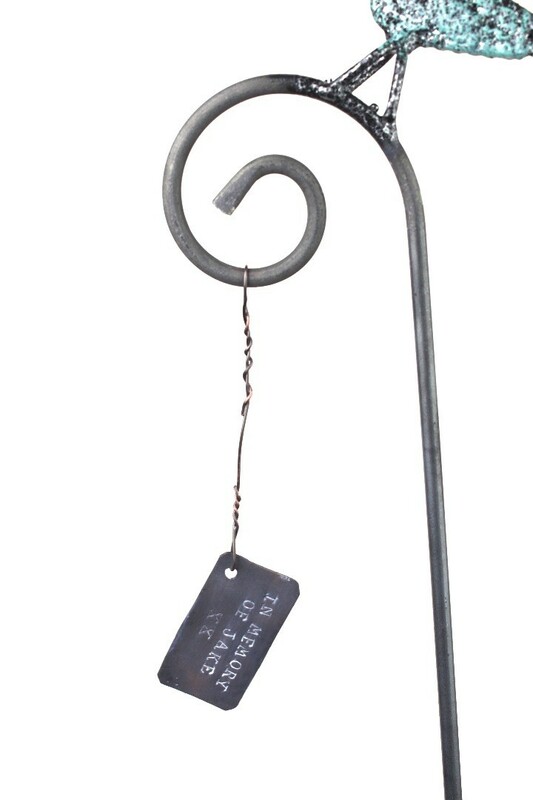 Each letter might not be perfectly straight but it is this rustic quirky handmade quality that makes them so special. 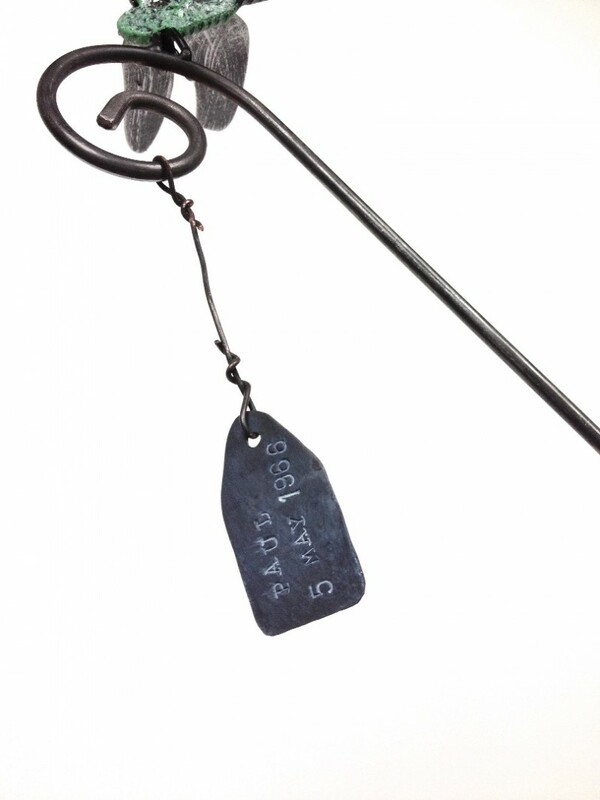 Personalised tags are excluded from the returns policy.